This week, the Two Guys On Your Head, Dr. Art Markman, and Dr. Bob Duke, will toss around the topic of jerks – and provide some insightful, doctor-prescribed strategies for handling difficult people in our lives. You can listen to or download this show by clicking this link. What's The Point Of Civility? We may think that civil discourse is a good idea, but when it gets down to practicing it, how skilled are we? 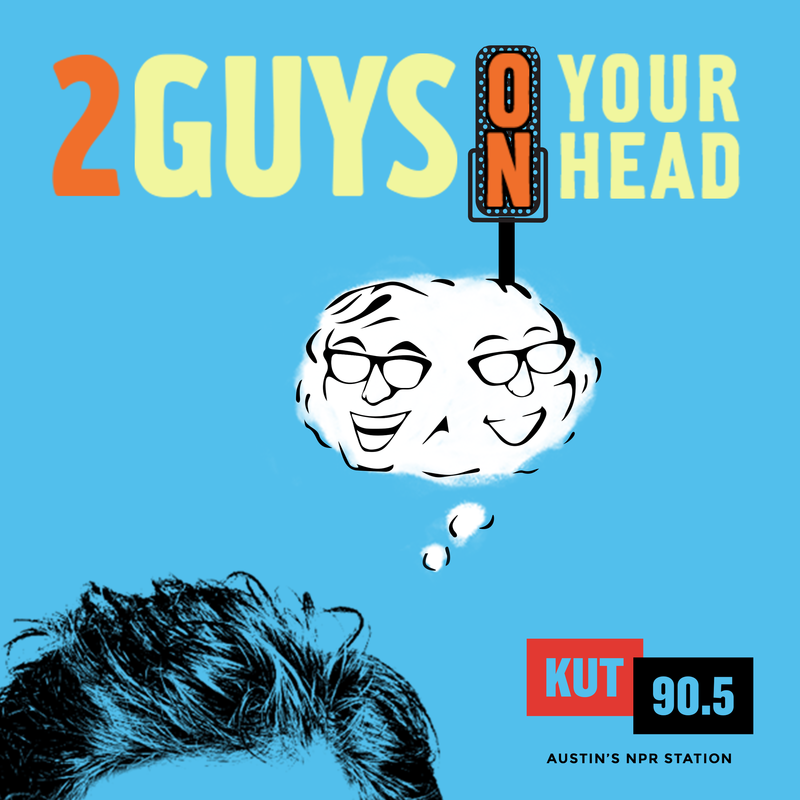 On this edition of Two Guys on Your Head, Dr. Art Markman and Dr. Bob Duke take on the psychology of civility. You can listen to or download this show here.